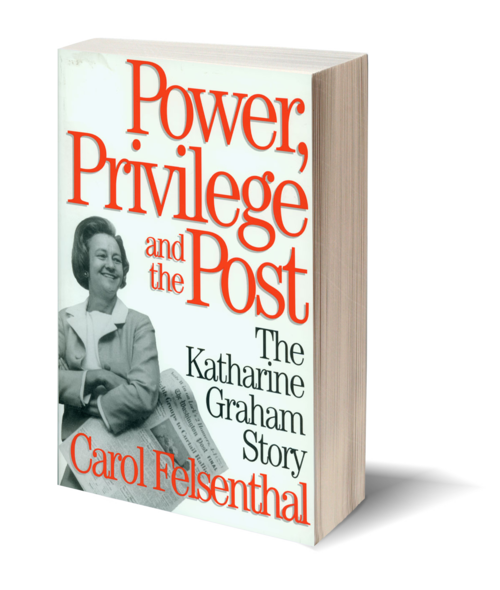 Katherine Graham's story has all the elements of the phoenix rising from the ashes, and in Carol Felsenthal's unauthorized biography, Power, Privilege, and the Post, Graham's personal tragedies and triumphs are revealed. The homely and insecure daughter of the Jewish millionaire and owner of the Washington Post, Eugene Myer, Kay married the handsome, brilliant and power-hungry Philip Graham in 1940. By 1948 Kay's father had turned control of the Washington Post over to Phil, who spent the next decade amassing a media empire that included radio and TV stations. But, as Felsenthal shows, he mostly focused on building the reputation of the Post and positioning himself as a Washington power-player. Plagued by manic depression, Phil's behavior became more erratic and outlandish, and his downward spiral ended in 1963 when he took his own life. Surprising the newspaper industry, Kay Graham took control of the paper, beginning one of the most unprecedented careers in media history. Felsenthal weaves her exhaustive research into a perceptive portrayal of the Graham family and an expert dissection of the internal politics at the Post, and a portrait of one of a unique, tragic, and ultimately triumphant figure of twentieth-century America. 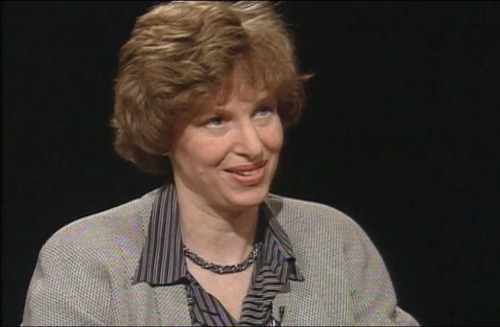 Carol Felsenthal is the author of several acclaimed biographies, including Citizen Newhouse: Portrait of a Media Merchant, Princess Alice: The Life and Times of Alice Roosevelt Longworth, and The Sweetheart of the Silent Majority: The Biography of Phyllis Schlafly. Felsenthal received her BA from the University of Illinois at Urbana and her MA from Boston College. A native of Chicago, she lives there with her husband and three children.